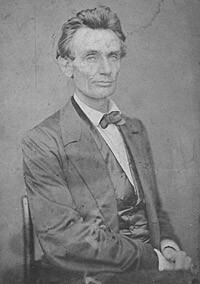 Was passed on May 30, 1854. This Act infuriated many in the North. After the Act was passed many people from the North and South moved there to contribute to the outcome of the election. 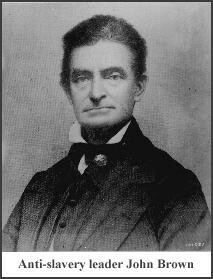 Soon violence erupted in kansas from the anti-slavorists lead by John Brown that gave kansas the nickname "Bleeding Kansas"
Finally on January 29, 1861 Kansas became a state in the union.